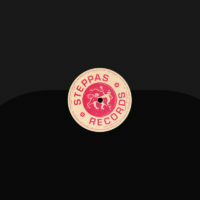 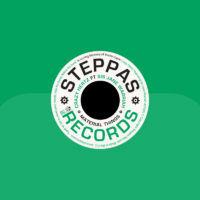 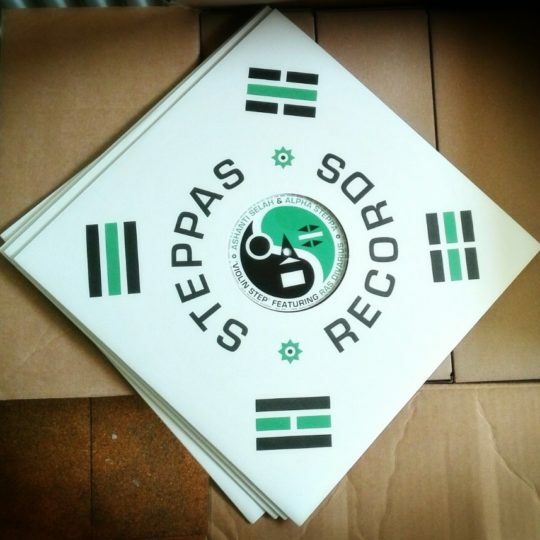 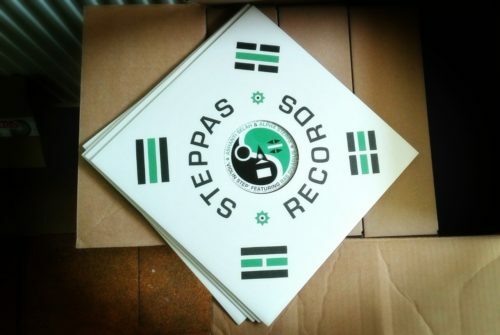 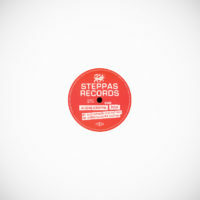 Steppas Records delivers four unique cuts of the long-time Aba Shanti-I exclusive dubplate anthem ‘Violin Step’, featuring the uplifting and transcendental strings of Ras Divarius. 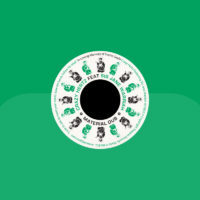 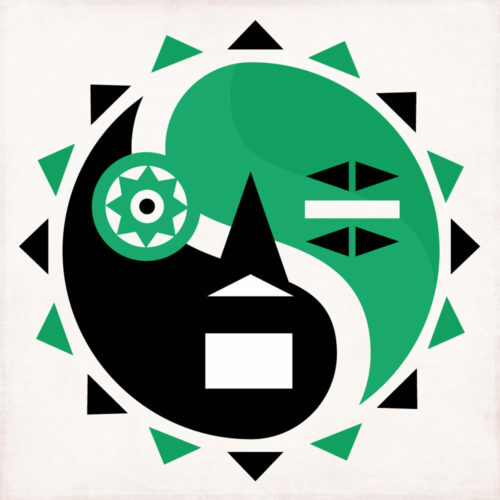 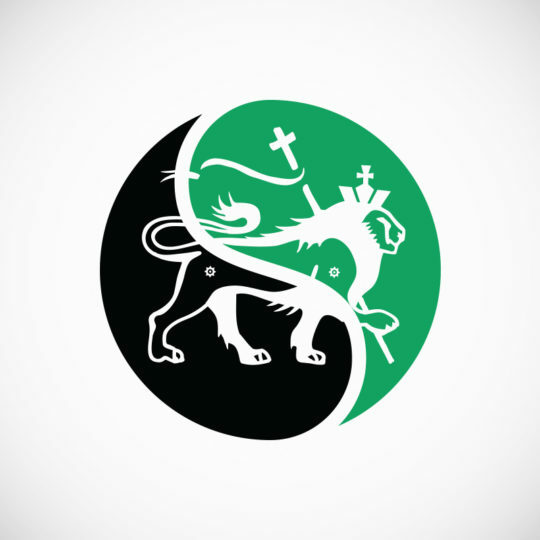 New generation soundsystem music with a deep roots foundation. 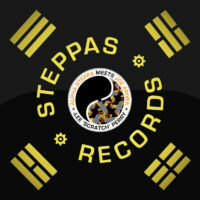 Ashanti Selah – Musician & Dub Producer hailing from the UK, is the eldest son of the world-renowned soundman, Aba Shanti-I. Ashanti’s musical journey began at a tender young age, during his formative years of soundsystem exposure through his father’s musical infrastructure he learned the art of the Dub. 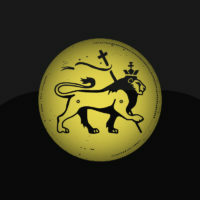 His education continued as he attended his father’s long-standing annual sessions at the Notting Hill Carnival and traveled the globe as a crew member and diligent student. 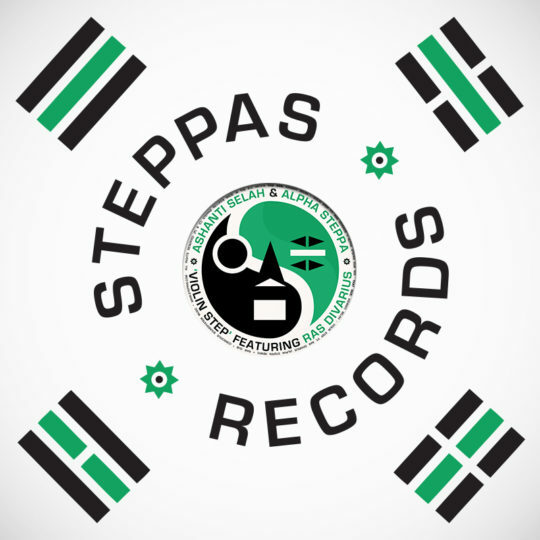 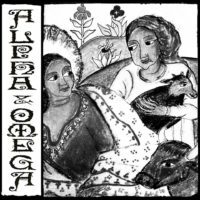 Via his Steppas Records imprint, Alpha Steppa, son and nephew of pioneering dub-duo Alpha & Omega presents a unique collaboration between two second generation Dub / Reggae producers. 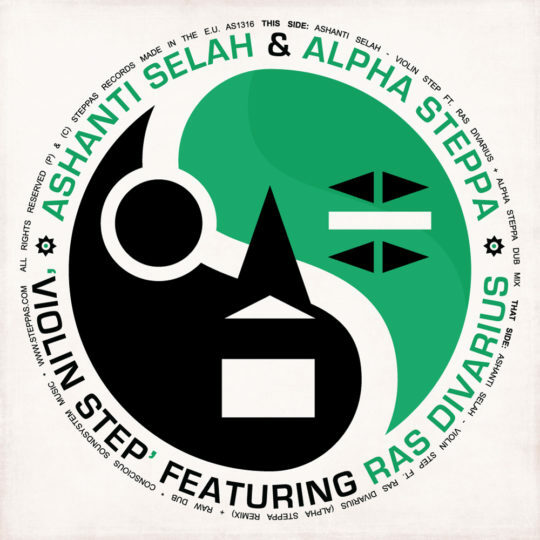 ‘Ashanti Selah Meets Alpha Steppa’ is a testament to their teachers and the product of a life spent in dub.